Visit our resource center to download the presentation and watch the webinar recording! Emerging value-based payment (VBP) models are critically important in meeting future needs for improved quality and cost of healthcare. This national movement away from fee-for-service (FFS) to VBP is a massive undertaking and the transition can be made more difficult when payment reform efforts occur as add-ons to traditional FFS contracts. One of the operational challenges inherent in the transition to VBP is appropriate use of clinical and administrative data. Guest speaker, Dr. Steven Waldren, is the Director of the AAFP's Alliance for eHealth Innovation. Dr. Waldren will discuss the existing challenges and operational capabilities needed to ensure accurate and reliable data to effectively reward value over volume in healthcare delivery. 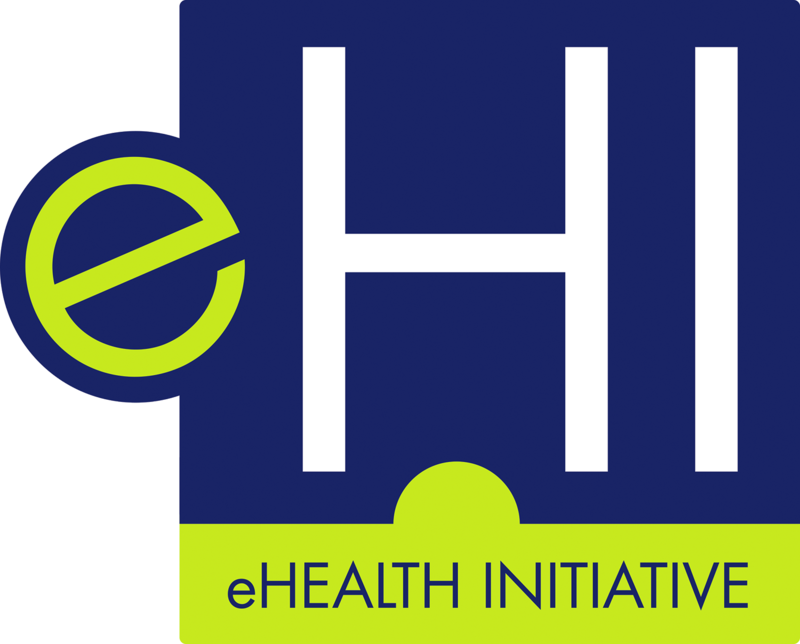 Co-hosts CAQH CORE and eHI look forward to seeing you there!